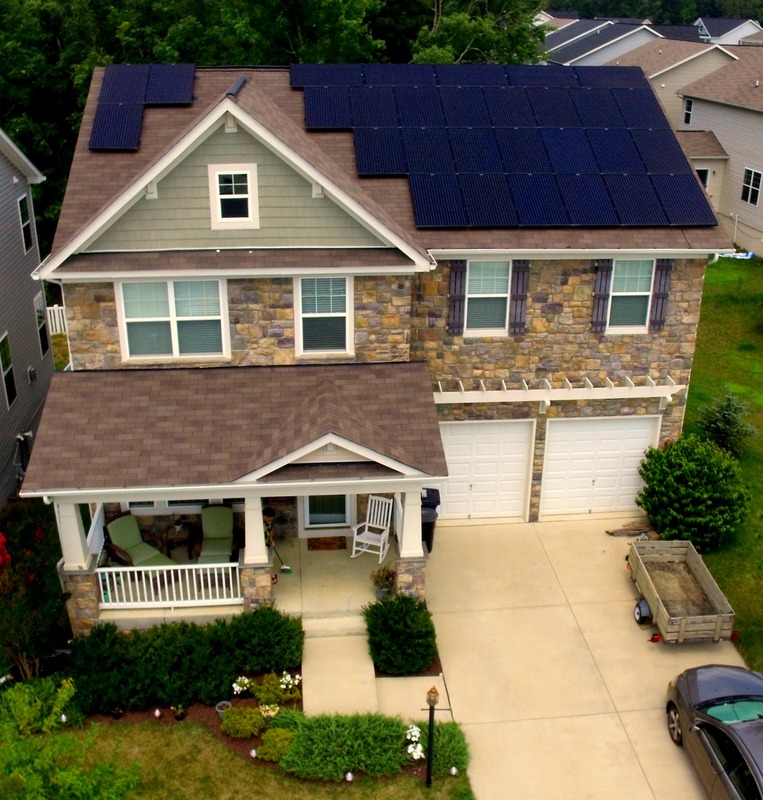 Living in a neighborhood with an HOA that was concerned about the aesthetics and glare coming off of solar arrays. we were happy to offer our Triple Black panels; all of our panels are glare-proof, but the Triple Blacks are all black. Typical panels have a white back sheet and the silicon that has a blue cast to it. The Triple Blacks have a black back sheet, black frame and use a black silicon. This is a 7.54 kW system that has produced 20.18 MWh since being installed in December 2014. 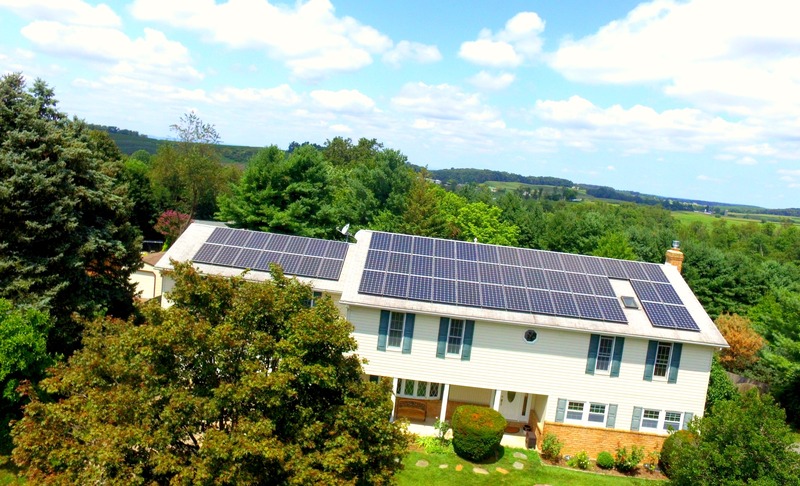 This lovely 15.66 kW system was installed in July 2015 in Westminster, MD. Having been on-line for just over a year, this system has already produced 27.81 MWh! 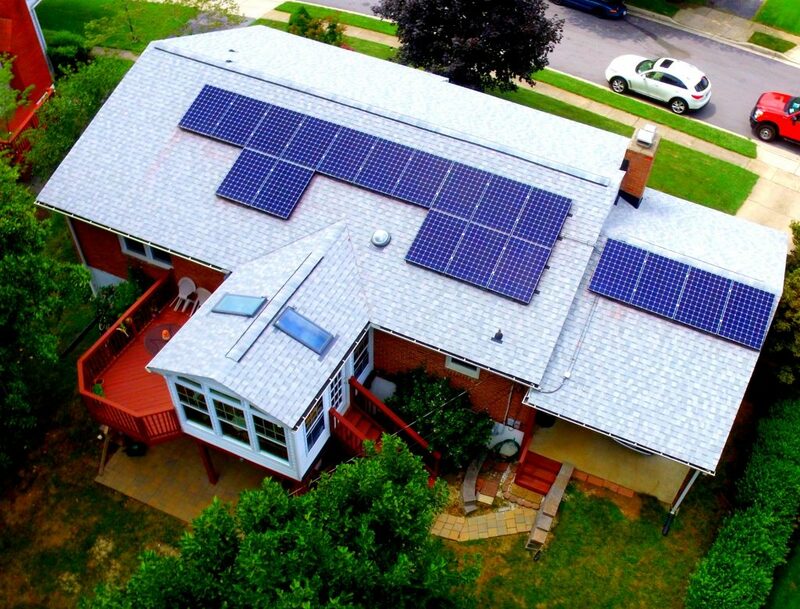 Initially looking to lease, this customer decided to install this gorgeous array instead! 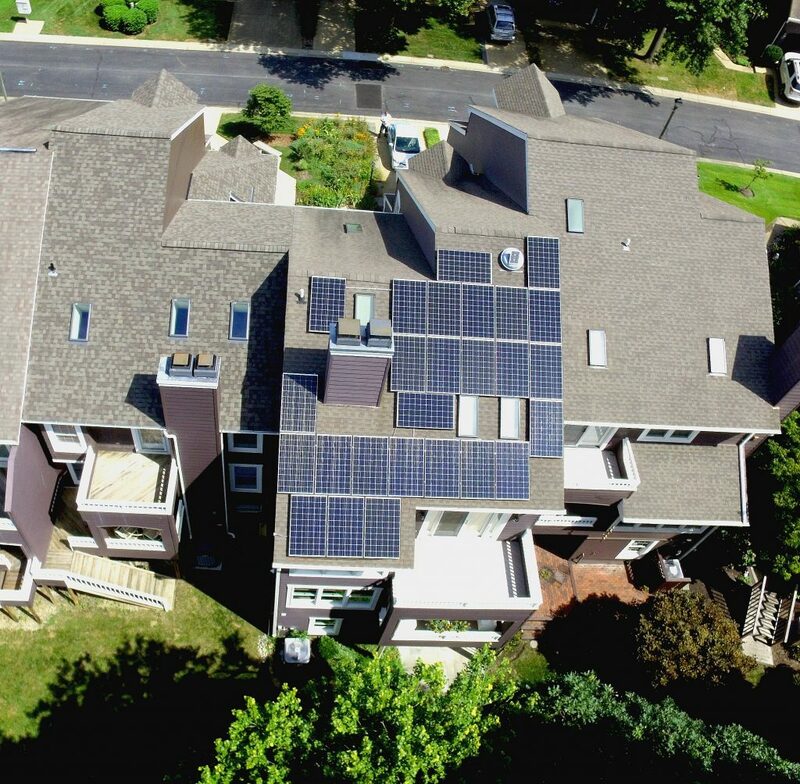 Online since October 2013, this 6.21 kW system has churned out a whopping 22.3 MWh, giving this homeowner of the satisfaction of saving 34,529 lbs of carbon dioxide from entering the atmosphere; equivalent to having planted 869 trees! 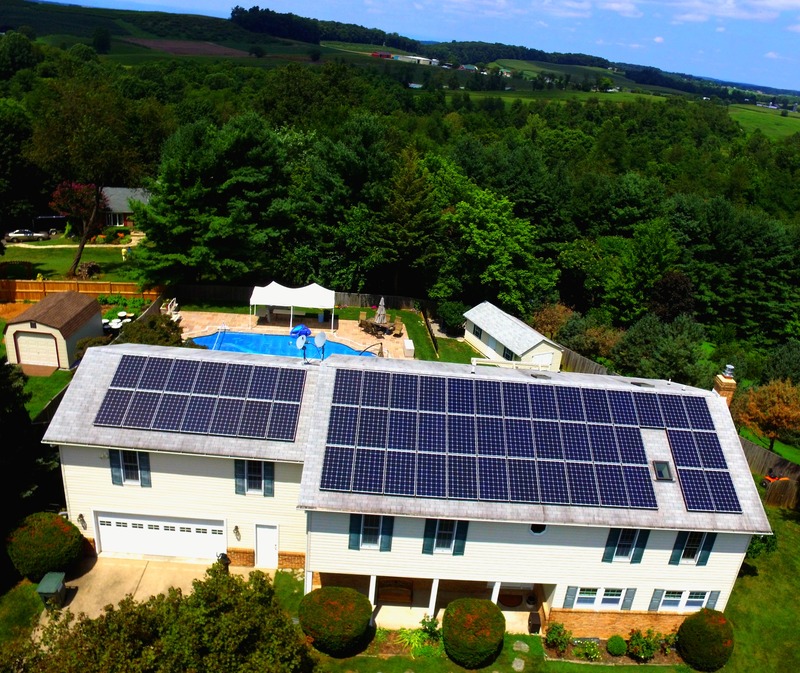 After reading an article about PV solar power in the magazine Fine Homebuilding, this homeowner was inspired to look at what solar could do for him. 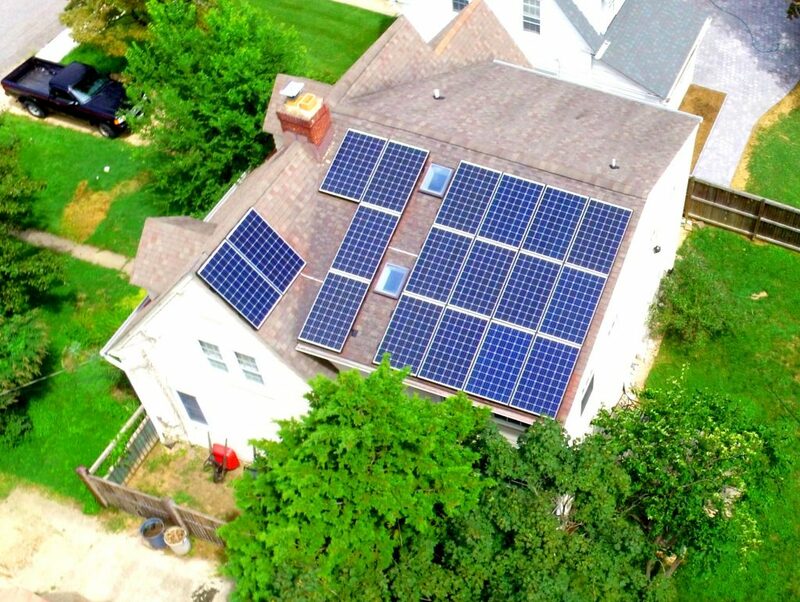 With a projected 45% coverage of his electrical usage, this 5.4 array has produced 4.4 MWh of electricity since going on-line in April 2016. Since spring this year, this array has already saved 6,921 lbs of carbon dioxide from entering our atmosphere, an equivalent to 174 trees! This customer in Annapolis was looking to lower her high electric bills due to her hobby as an aquarist; her fish tanks were driving up her usage. Interested in high-quality equipment that will stand the test of time, she opted to go with MSSI and our commitment to using the highest-quality and incredibly well-vetted equipment. 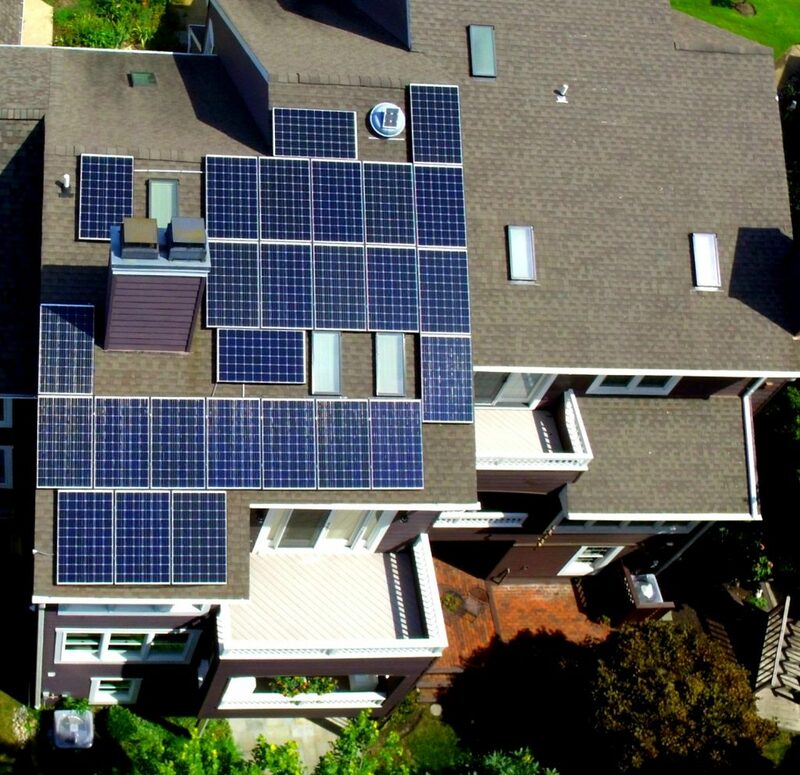 Working diligently, we designed a 7.8 kW system that would cut about a quarter of her electrical usage. Since inception in December 2015, this system has generated a total of 8.62 MWh of electricity, equal to having planted 336 trees and saving 13,343 lbs of carbon dioxide from entering our atmosphere.